A flooded basement can be devastating, but the sooner you act to repair it and control the damage, the more likely you are to save yourself additional stress later. When you find water in your basement, call Archer Restoration Services right away, no matter what time of day or night. We’re available for basement water removal 24 hours a day, 365 days a year, and we’ll be at your door in less than an hour for most jobs. 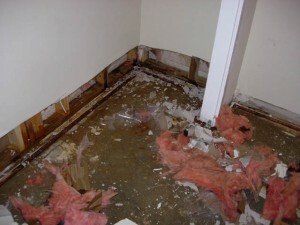 Because Archer is a full-service restoration company, you won’t need to bother with the hassle of hiring another contractor to make your flooded basement look new again. Our staff has more than 50 years’ combined experience in the basement remodeling and restoration business, and our service is unparalleled in the Atlanta area. 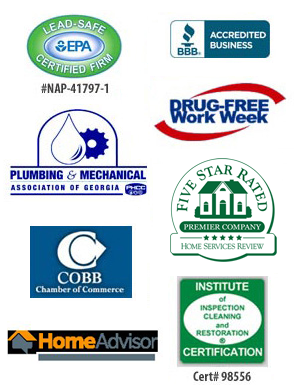 We’re fully licensed, bonded and insured, and we carry an A-plus rating with the Better Business Bureau. 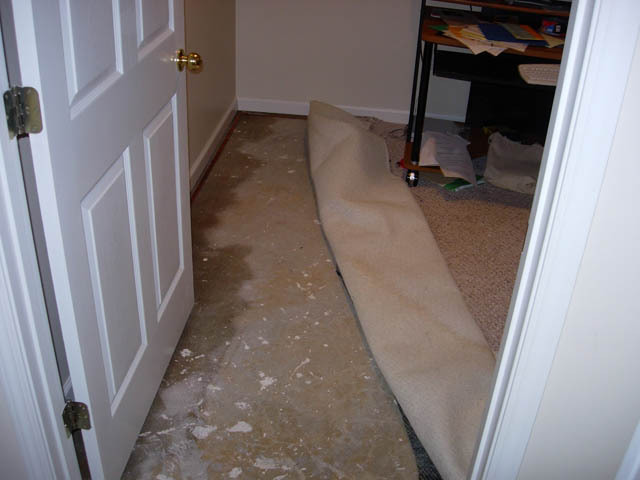 Contact Archer Restoration Services as soon as possible when you experience a flooded basement in Woodstock, Norcross, Lawrenceville, Canton, Stone Mountain, Sandy Springs or anywhere else in Metro Atlanta.